Over the years there have been a number of misconceptions about male infertility, its underlying causes and its recommended treatments. Male infertility is a condition most commonly associated with a male’s inability to induce pregnancy in a female counterpart. This inability is often a direct result of low sperm count due to a testosterone deficiency. How Does Low-T Affect Male Fertility? 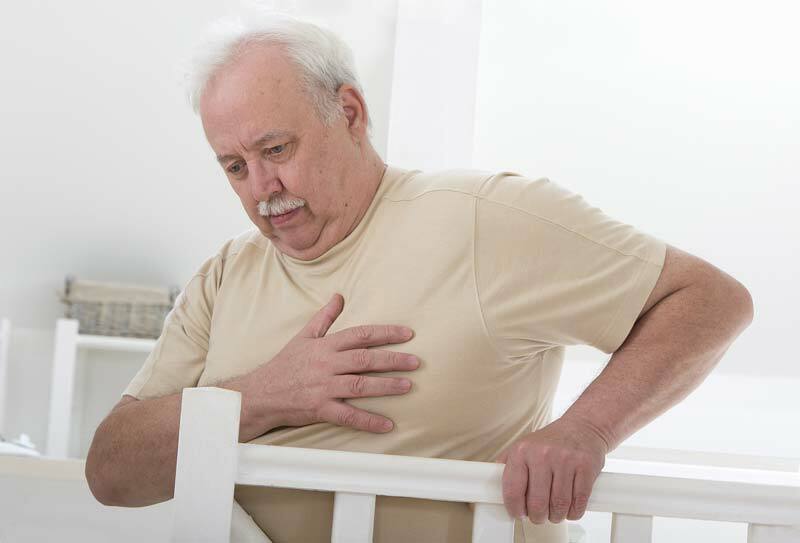 Nearly 30 percent of men experience testosterone deficiency between the ages of 40 and 79. The relation between age and testosterone deficiency need not be overstated as its association already carries a certain stigma. However, this group may attribute their deficiency to other health related issues associated with aging. Failure to maintain good health may be stalling the body’s natural testosterone production. Many illnesses contribute to changes in the body’s normal hormonal balance. Conditions most commonly associated with male infertility are hypertension, diabetes, liver or kidney failure and thyroid disease. Obesity is also one of the many health risks associated with male infertility. Less than healthy lifestyle choices take a toll on the way our bodies perform their natural functions. Consumptive habits like smoking, substance abuse, physical inactivity and an unhealthy diet ultimately damage the body and negatively impact natural testosterone production. Certain prescription medications have been known to interfere with or completely halt T creation. It is never recommended that medication is stopped or altered without the approval of a physician. Set up an appointment with a fertility specialist to find out whether medications are to blame for diminishing fertility. Stress is one of the biggest threats to male fertility. 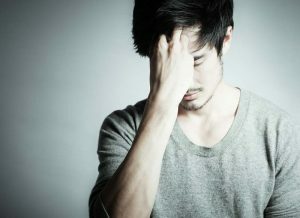 Stress creates the presence and continuous release of hormones that hinder the body’s ability to produce testosterone. It is important that stress levels are kept at a controlled minimum in order to maintain fertility. I’m sure we’ve all experienced the all-too-evident effects of trying to function efficiently on little to no sleep. Sleep deprivation robs the body of its ability to perform its routine self-maintenance, therefore hindering its ability to function at its best. So it should come as no surprise that denying oneself sufficient time to rest can have a negative impact on the body’s natural hormonal balance. Can Boosting Testosterone Reverse Infertility? However, the great news is that infertility due to low testosterone is not usually permanent and often easily reversible. We’ve all seen those flashy commercials advertising groundbreaking new medications and supplements that promise to rapidly boost testosterone. But if the goal is to reestablish and maintain fertility, specialists recommend that you refrain from using these products as the spike in testosterone actually decreases healthy sperm production. 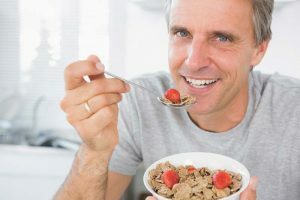 There are several lifestyle changes that can be made in order to promote healthy, natural testosterone production and improve fertility. Normal levels of testosterone production are achievable with regular exercise. Maintaining a healthy weight positively affects your body’s natural ability to produce testosterone. It is highly recommended that exercise remains within reasonable limitations as extreme practices tend to have a negative impact on fertility. Tobacco use increases susceptibility to several health risks, including decreasing fertility. Fertility is best maintained in the absence of tobacco, alcohol and other harmful substances. Quitting these undesirable habits will not only improve fertility, but it will also help to improve overall health. Needless to say, some stress is inevitable. Completely eliminating the causes of stress is usually not an option, but after learning of the effects prolonged stress may be taking on fertility, it may be time to implement a plan for effective stress management. This may be accomplished by reducing work-related stress and slightly cutting down hours or manipulating your personal schedule to create more time for leisure activities. Exercise and meditation are also great methods of stress reduction. The benefits of eating a healthy balanced diet go far beyond maintaining a healthy weight. 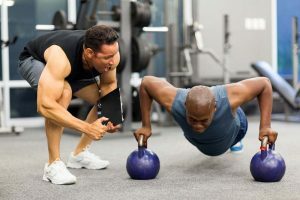 Many specialists are urging men to shy away from the ever popular DHEA supplements that claim to increase testosterone as many of them have been proven to have little to no measurable effect. 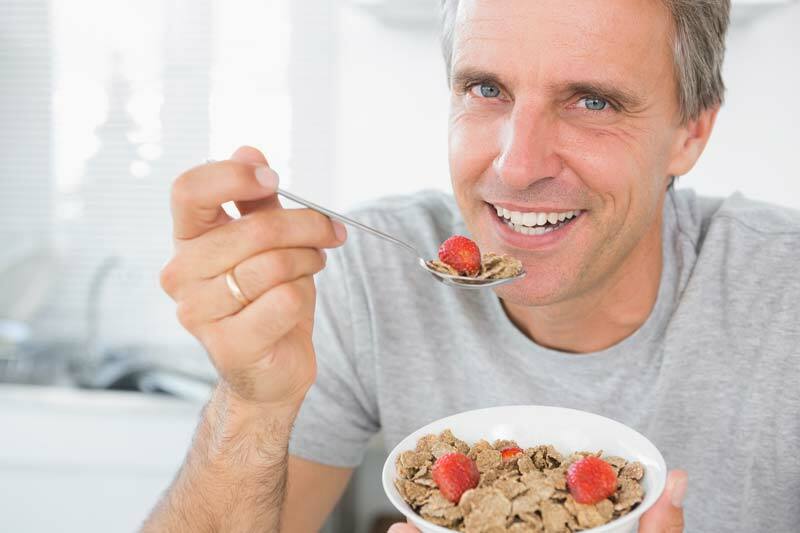 Before making drastic dietary changes, consult a fertility specialist to discuss exactly what needs to be added to or eliminated from your current diet to increase T and promote healthy sperm production. To improve fertility, it is vital that the body be allowed to rest. In fact, doctors cite sufficient sleep as one of the most crucial aspects involved in restoring and maintaining healthy testosterone levels. Achieving a minimum of seven hours of sleep nightly is recommended for the best results. Increasing testosterone levels and improving fertility may be as simple as making a few beneficial lifestyle changes. These tips are provided merely to offer suggestions on the causes and natural treatments of male infertility due to low testosterone. Always consult with a physician or fertility specialist before making any major changes.